Established in 1937, Gotham Ink Corporation started by serving the ink requirements of printing firms in the New York Metro Area. 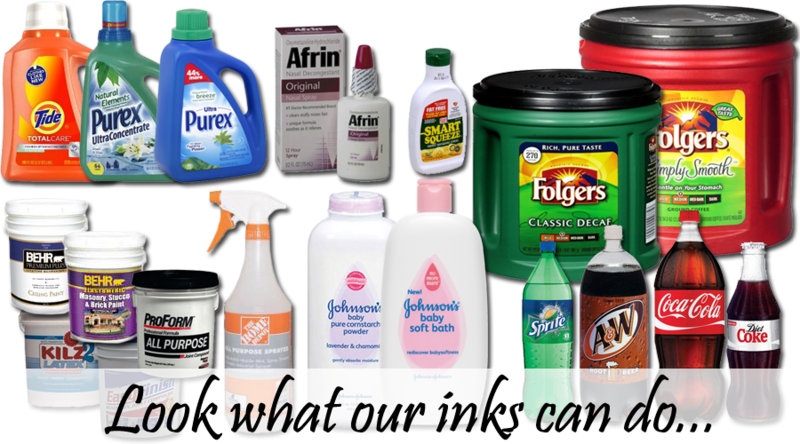 Shortly thereafter Gravure and Flexographic Inks became our specialty. At Present, modern manufacturing plants in Stony Point, New York and Marlborough, Massachusetts serve printers all over North America. These plants are equipped with “state of the art” laboratories and manufacturing facilities which ensure the quality of all our products.